Lots of “cow” in this little girl! She is sweet, willing, and cooperative. She was very easy to halter-break, and is looking forward to being old enough to do some productive work. She shows signs of being a Boss Mare like her Mom. 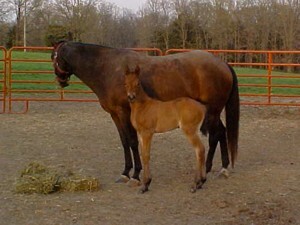 Lady is a full sister to Tanny’s 2005 foal, Zack. 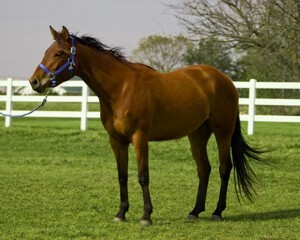 Their sire, Zan Parr Jack, is a World Champion, and has sired many, many champions over his long career. 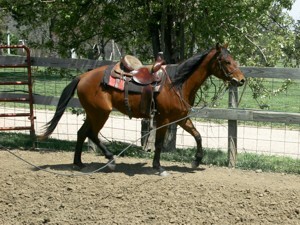 Please be sure to visit his web page on the Lazy E Ranch web site.